One of Japanese techno’s undisputed masters releases an hour of deep, spellbinding sounds. Did you enjoy our list of 15 essential Japanese techno records from last week? 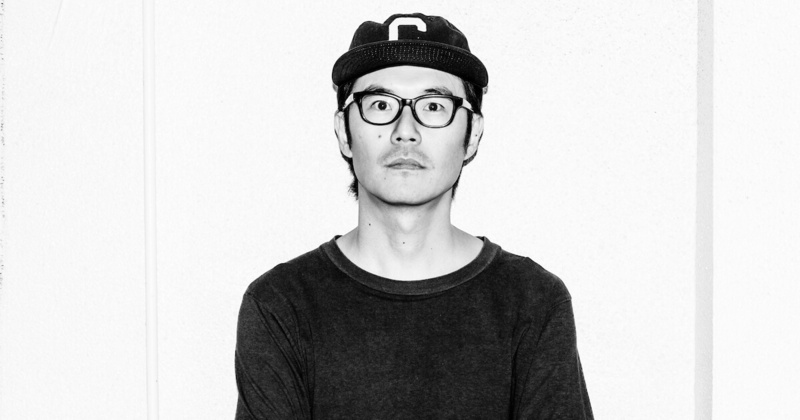 Start your week the right way with Wata Igarashi’s incredible live techno mix for Resident Advisor. Energetic, sinister and gloriously detailed, Igarashi’s productions have become cherished weapons for DJs across the world. His deep and trippy psychedelic techno tracks have emerged on labels like New York’s The Bunker and Berlin’s Midgar. Translating the feel of seeing Igarashi in the flesh, this live techno mix is a one-take live session recorded with an Acidlab Miami, Roland TR-909 and an array of modular synths and MIDI controllers. In other words, get your finest set of headphones on and click play above. See you on the other side. Check out the full tracklist on Resident Advisor here.